Skeletal muscles play essential roles in physiological processes, including motor function, energy hemostasis, and respiration. Skeletal muscles also have the capacity to regenerate after injury. Regeneration of skeletal muscle is an extremely complex biological process, which involves multiple cell types. Skeletal muscle stem cells (also known as satellite cells; SCs) are crucial for the development, growth, maintenance and repair of the skeletal muscle. 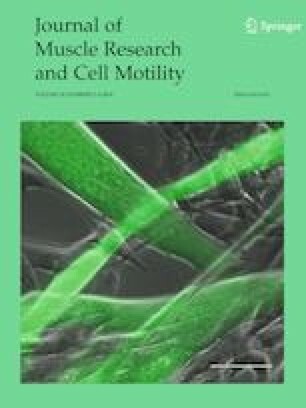 Cell fates and function have been extensively studied in the context of skeletal muscle regeneration. In addition to SCs, other cell types, such as fibro-adipogenic precursors (FAPs), endothelial cells, fibroblasts, pericytes and certain immune cells, play important regulatory roles during skeletal muscle regeneration. In this review, we summarize and discuss the current research progress on the different cell types and their respective functions in skeletal muscle regeneration and repair. The project was partially supported by the National Natural Science Foundation of China (Grant No. 31672427) to TZS.